After the release of his last video titled “ Ana Ako “ which was shot in South Africa. Tidinz Definitely ain’t slowing down any bit. The Self Proclaimed King Of East is back again. 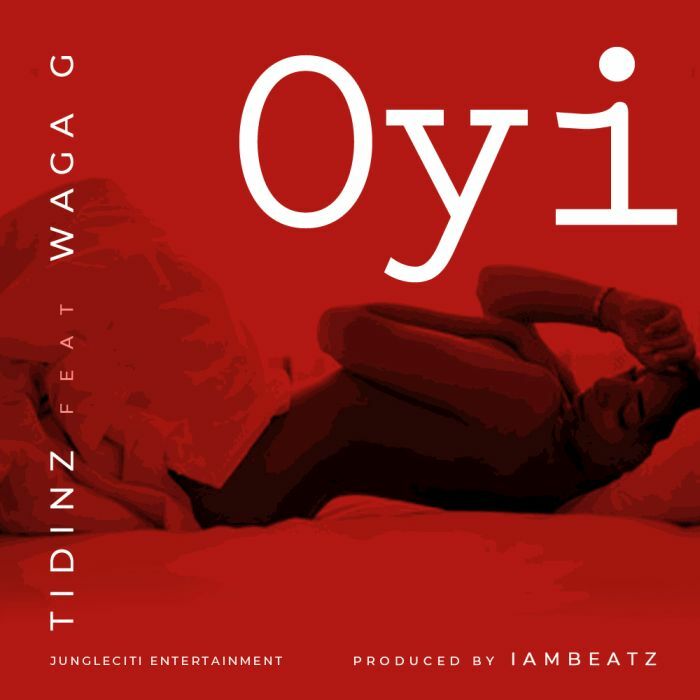 This time he came alongside with Enugu’s Number one hype man “ Waga G “ in this Mind blowing tune titled “ Oyi “.